Shop our collection of hollow metal balls that are formed using high-quality materials. 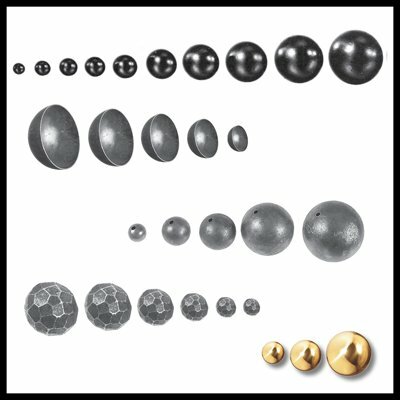 Get steels balls and brass balls in a variety of sizes and styles. 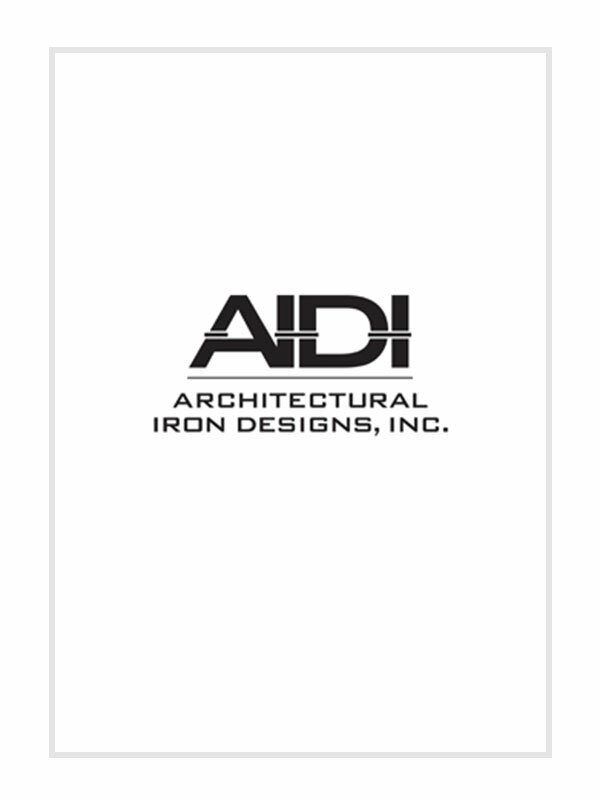 The elegant finish of these balls serves as a decorative element to your ironwork. They can be welded for easy installation too.